The art of Jackie Saunders-Ritchie. 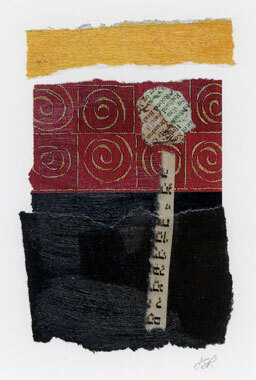 Memory shrines, talisman blocks, paintings, collage and mixed media. This entry was posted in Uncategorized on September 21, 2012 by jsr.